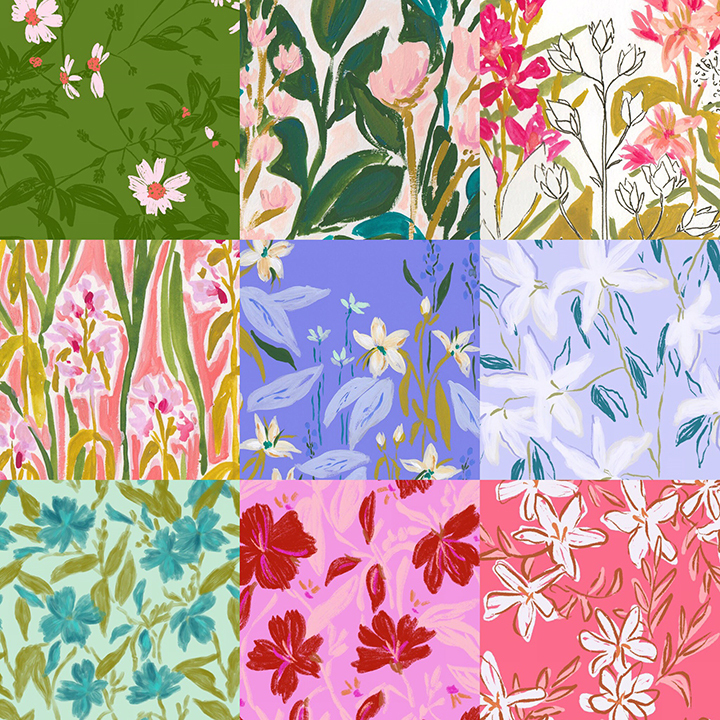 I’m so excited to finally be offering free phone wallpapers of my paintings and patterns to my email list subscribers! Sign up below to receive them delivered straight to your inbox! I plan to be adding more periodically! Sign up below! Where should we send your free wallpapers?